Two armies clash - who will be victorious? 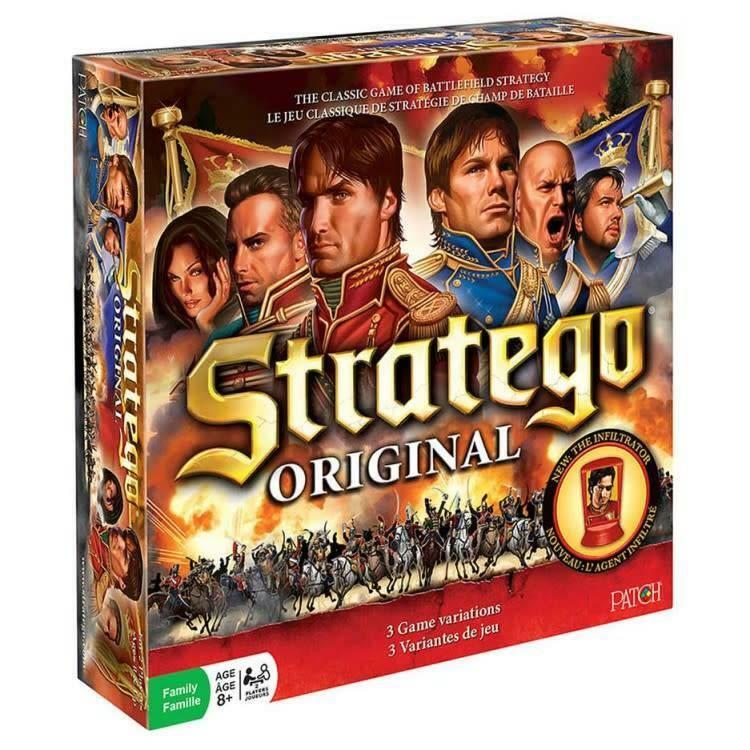 For over 50 years, Stratego, the classic game of battlefield strategy, has thrilled strategy game fans by inspiring them to challenge an opponent and attempt to lead their army to victory. 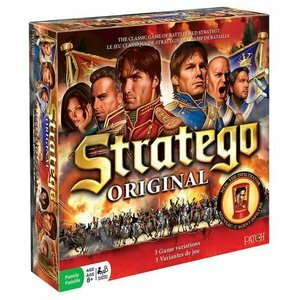 Two players command Napoleonic armies and devise plans to deploy troops, using strategic attacks and clever deception to break through the opponents line and capture the flag!